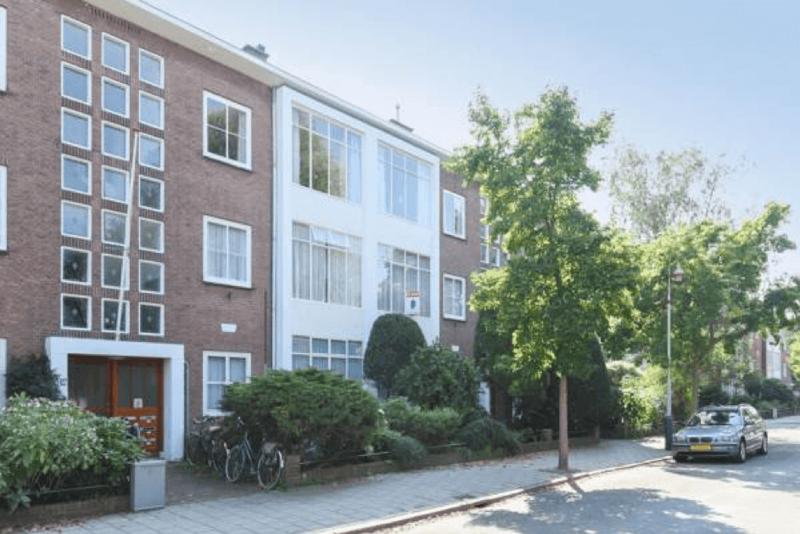 Situated in Benoordenhout is this renovated upper floor 3-bedroom apartment. The apartment has a sunny balcony and private storage space beneath the ground floor hallway. Both the front and the back of the apartment have a view filled with green planting.